This is my favorite personal finance book. It isn't for dummies, but it isn't over the average person's head either. 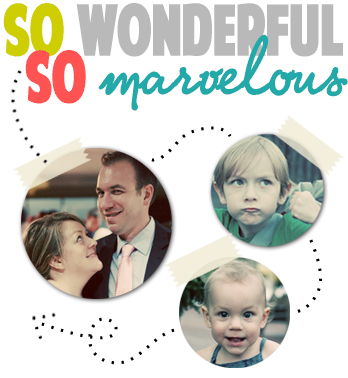 It is a great middle of the road book that will inspire you to get your finances in order. If you haven't read it, go check it out here at amazon.com. 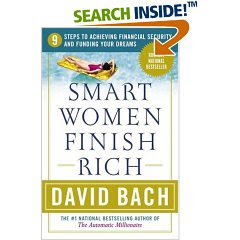 If you're married, you can check out Smart Couples Finish Rich, also by David Bach. I recommend reading it BEFORE you get married so you start off on the same financial foot. It is also a great vehicle for having "that" discussion.